Antitilt feature prevents a second drawer from being opened before the first is closed. 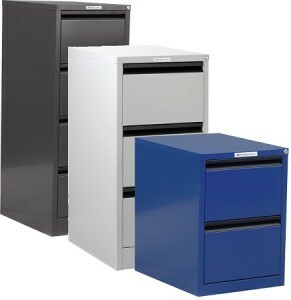 Ball bearing, full extension runners provide smooth and quiet operation of the drawers. Drawer retention mechanism to prevent “bounce back” on shutting.